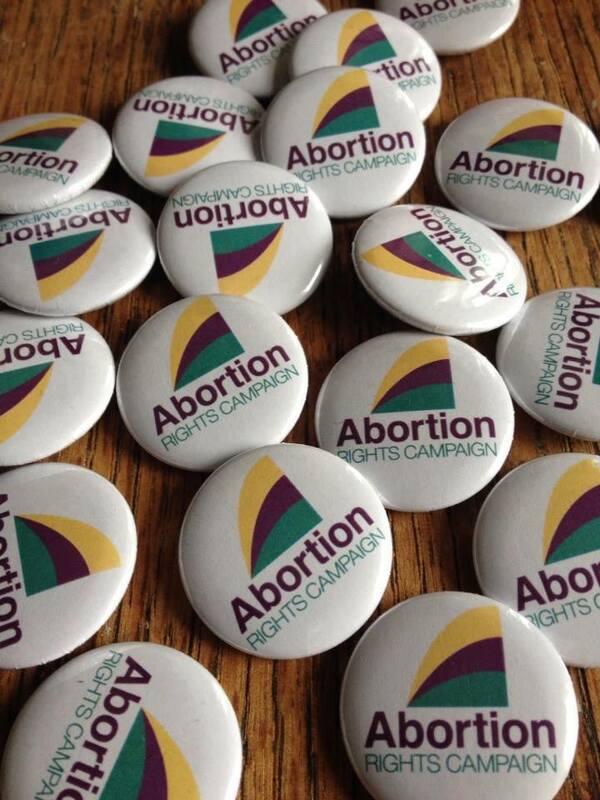 Want to get involved in the Abortion Rights Campaign? Our monthly meetings provide an easy entry point for people who want to get more involved. We are currently planning for this year’s “March for Choice”, which will be taking on Saturday 27th September to mark the International Day for the Decriminalisation of Abortion. We encourage you to come along to find out more about our Campaign and see how you might want to get stuck in. Our next meeting on 21st July at 7:00 pm in The Outhouse, 105 Capel Street, Dublin 1. No commitment necessary.